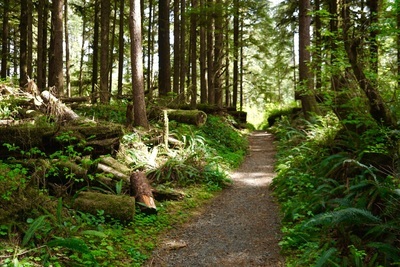 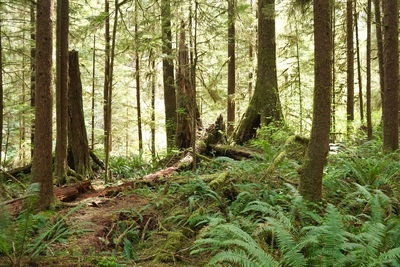 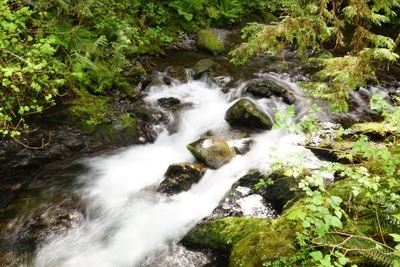 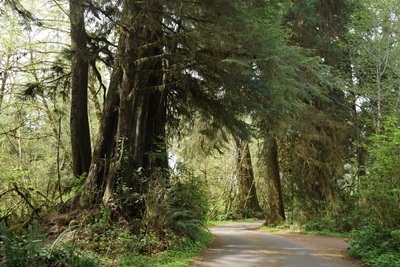 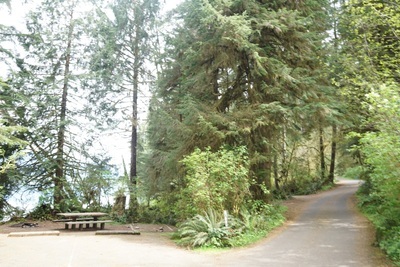 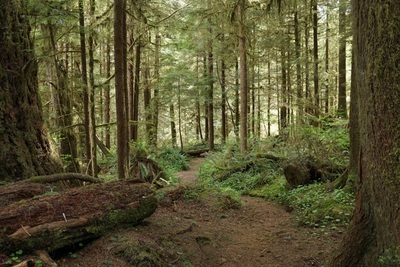 Description: The Quinault Rainforest is one of the few rainforests in the US. 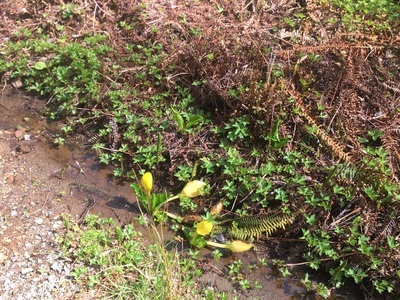 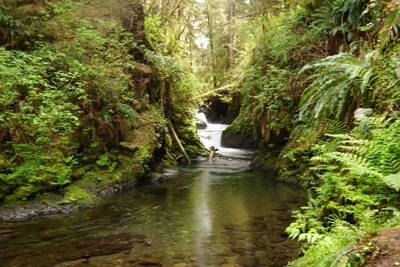 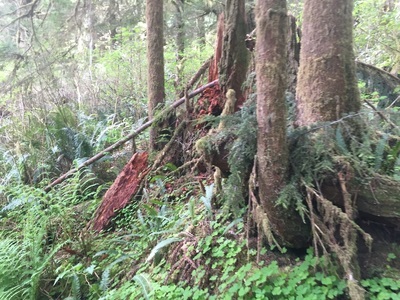 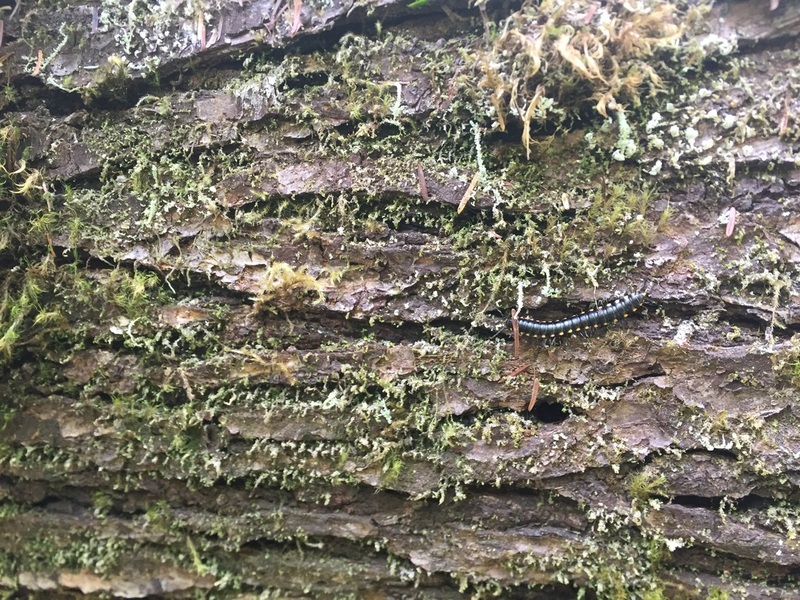 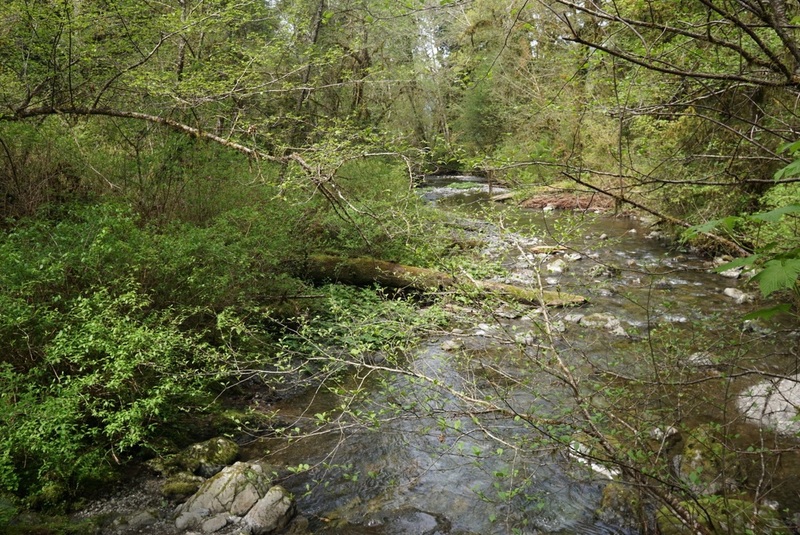 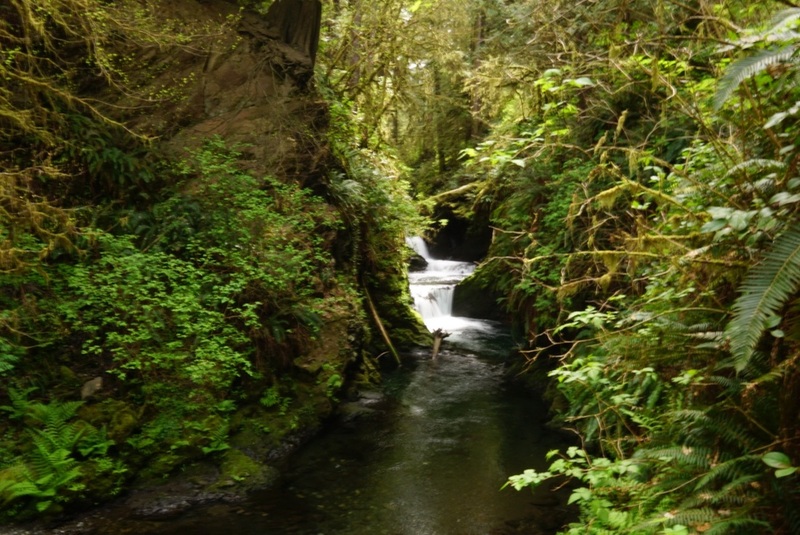 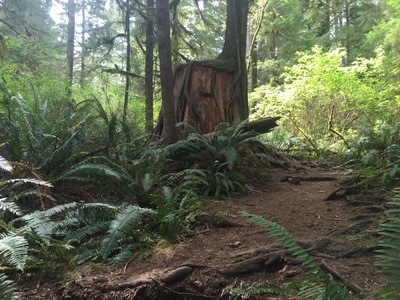 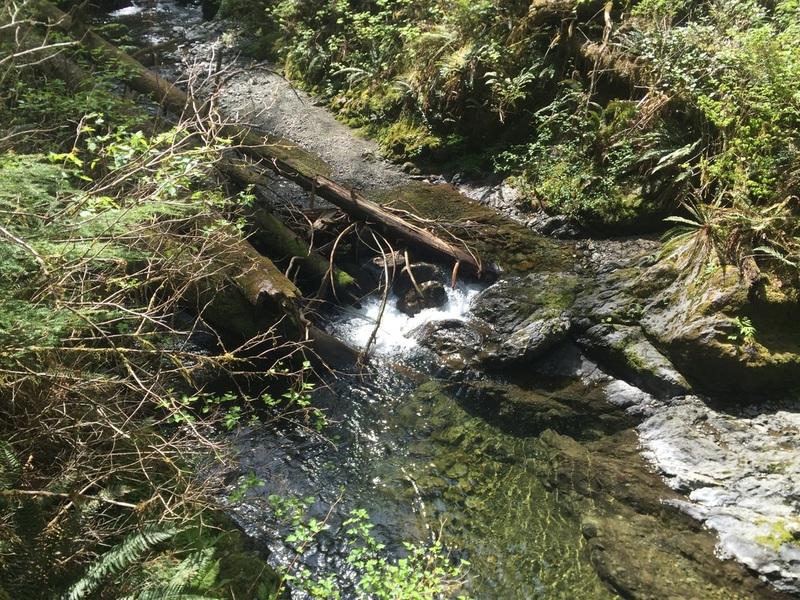 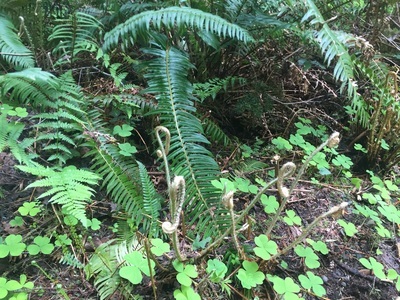 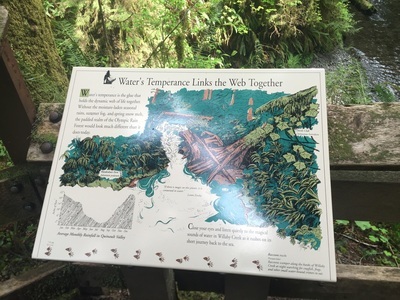 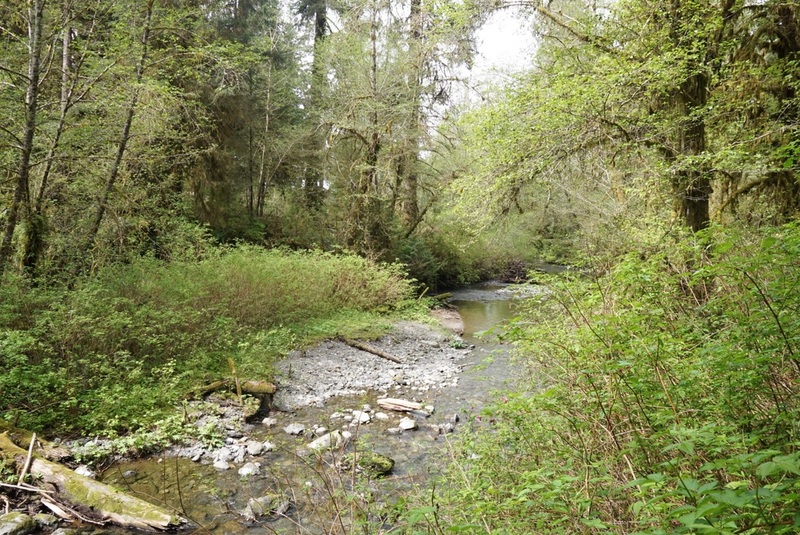 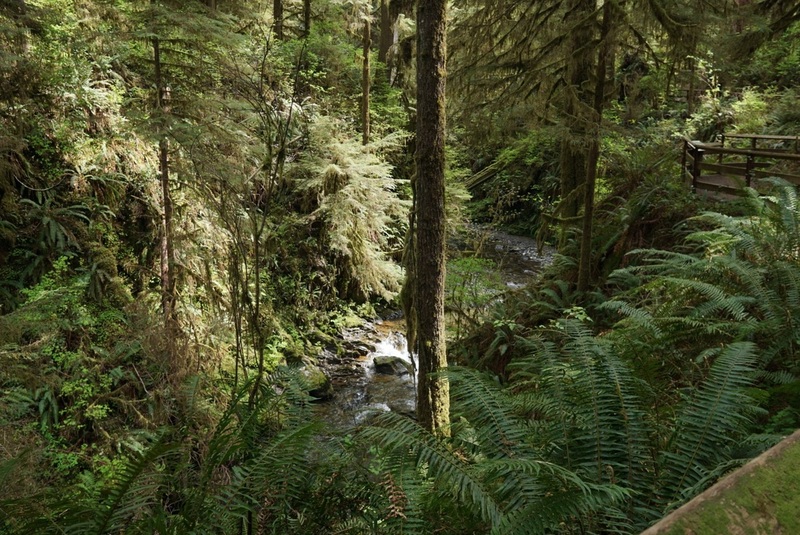 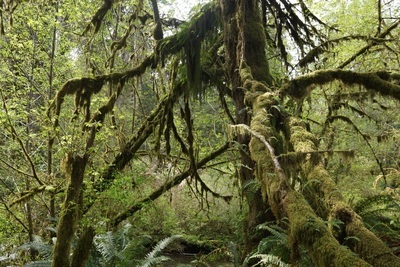 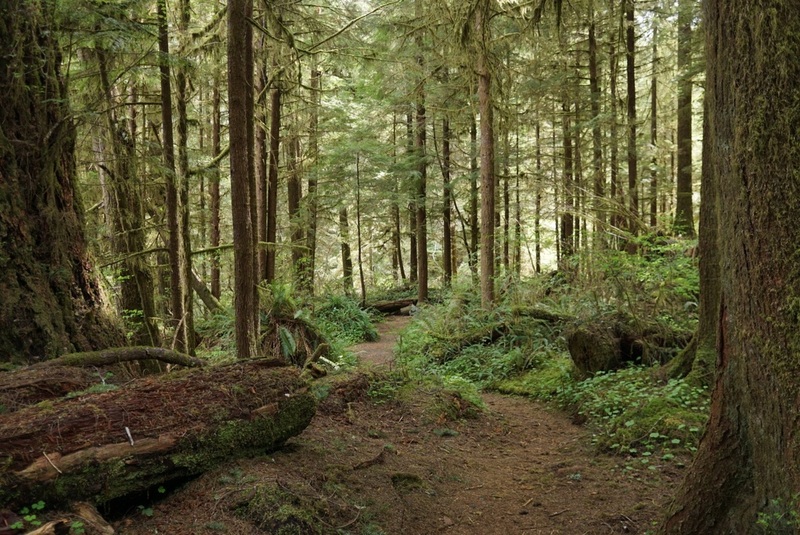 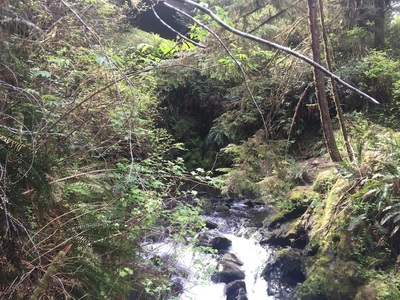 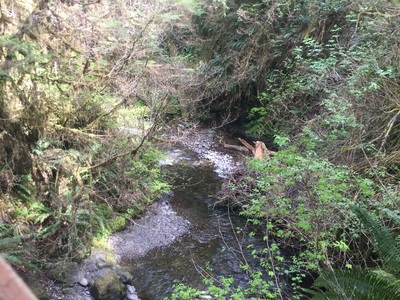 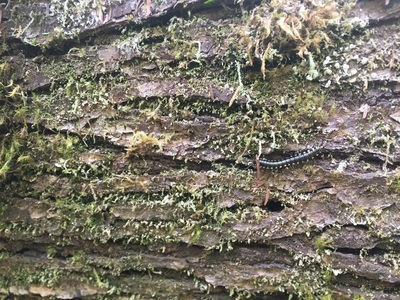 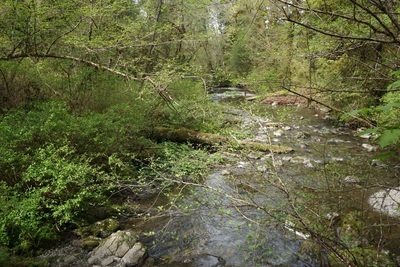 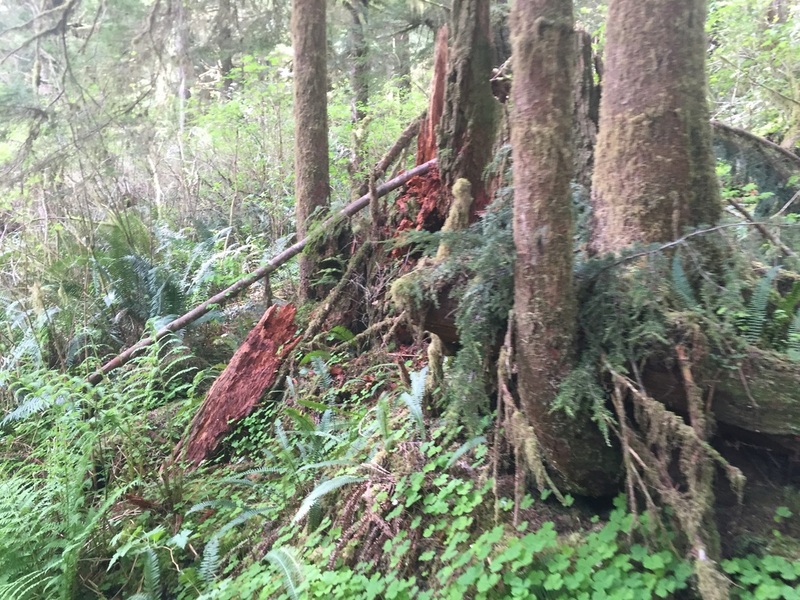 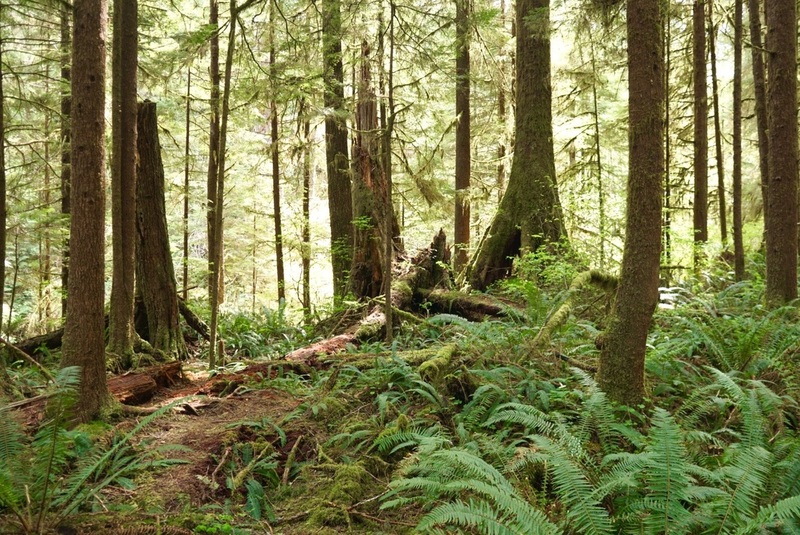 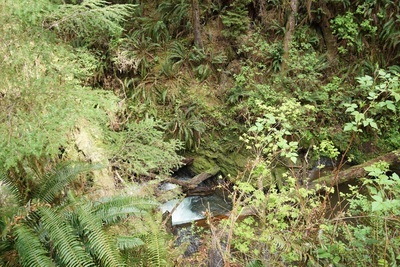 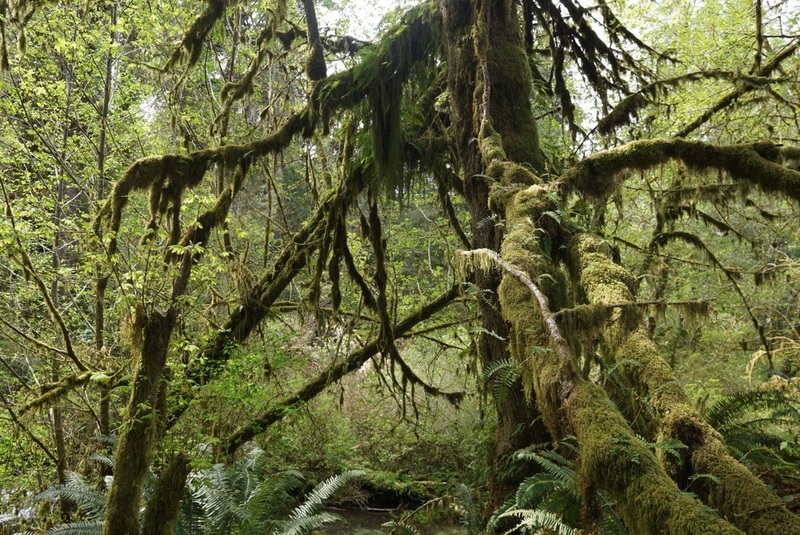 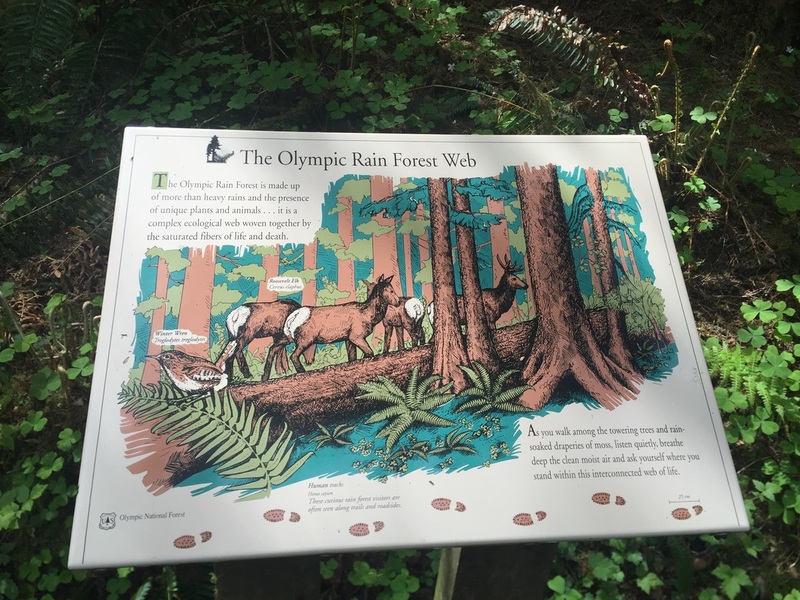 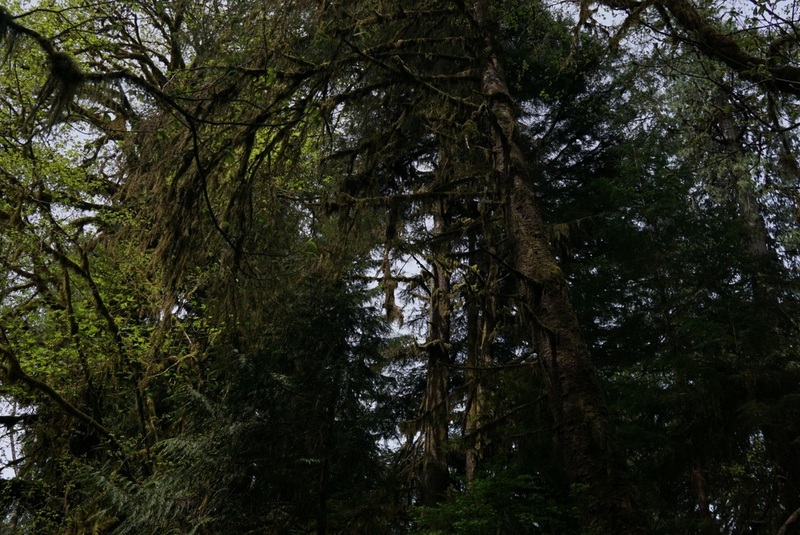 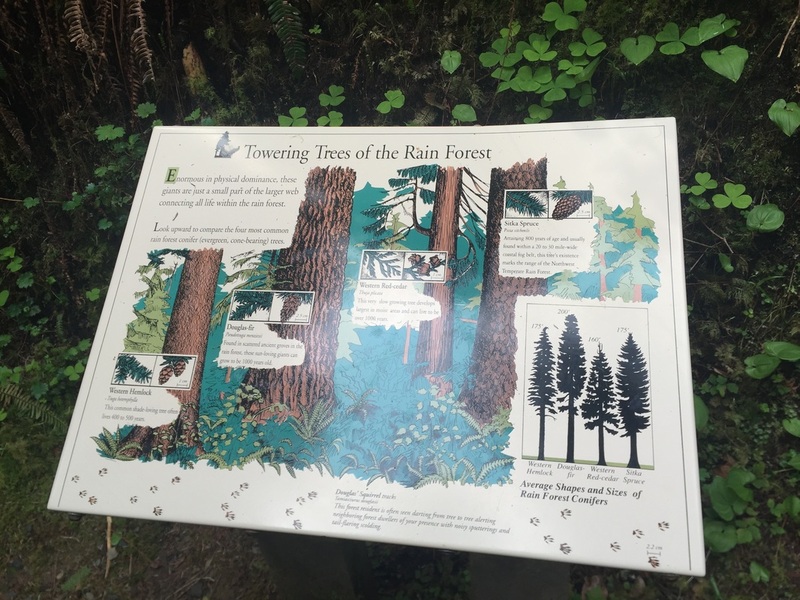 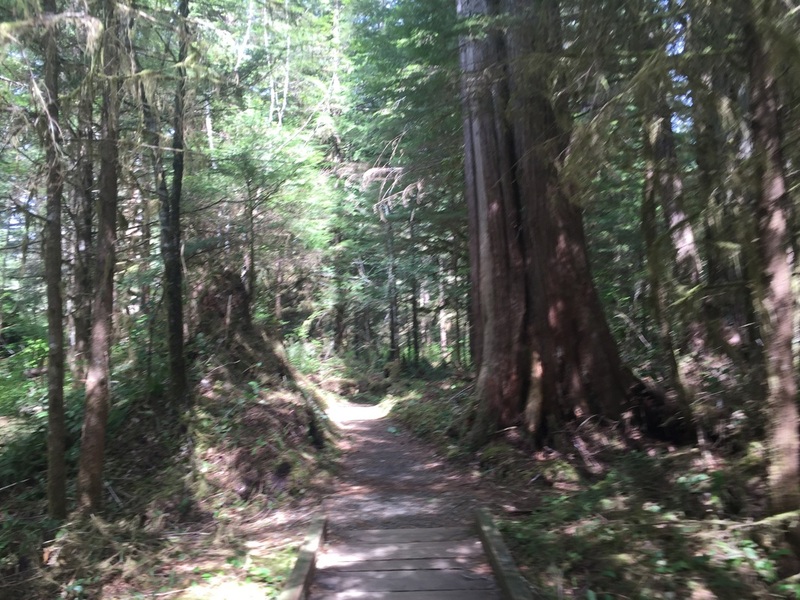 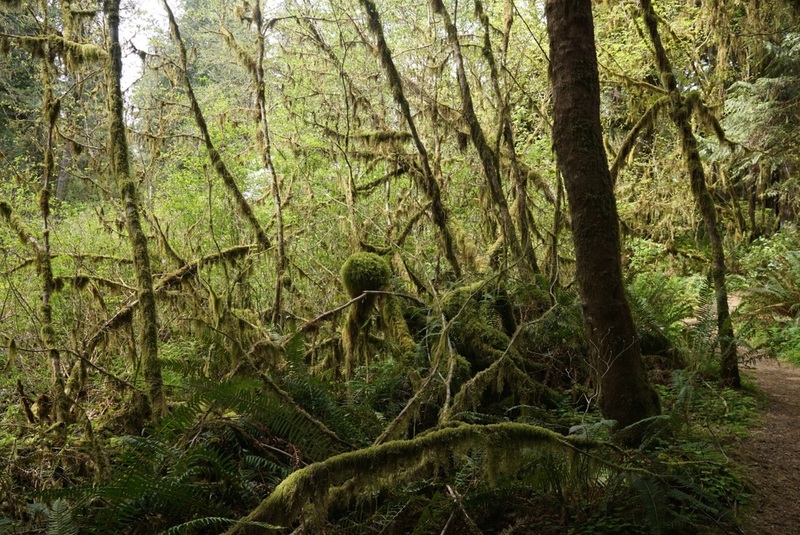 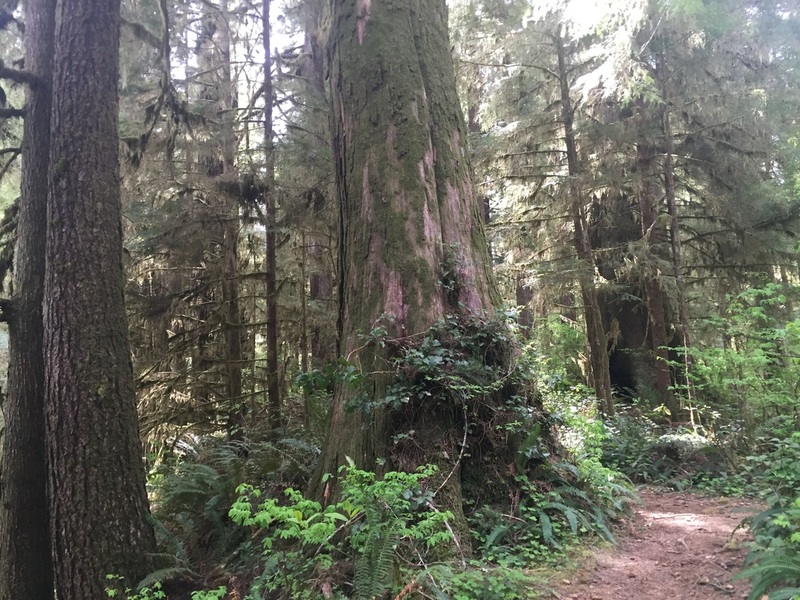 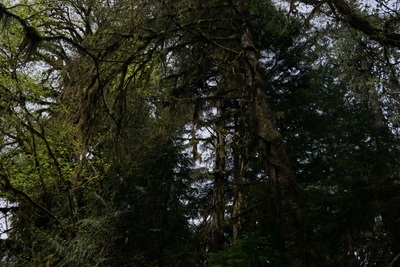 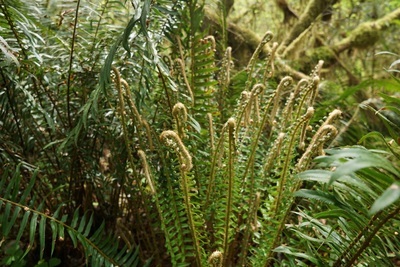 It’s a temperate rainforest that receives 10-15 feet of rain per year and has diverse plant life. 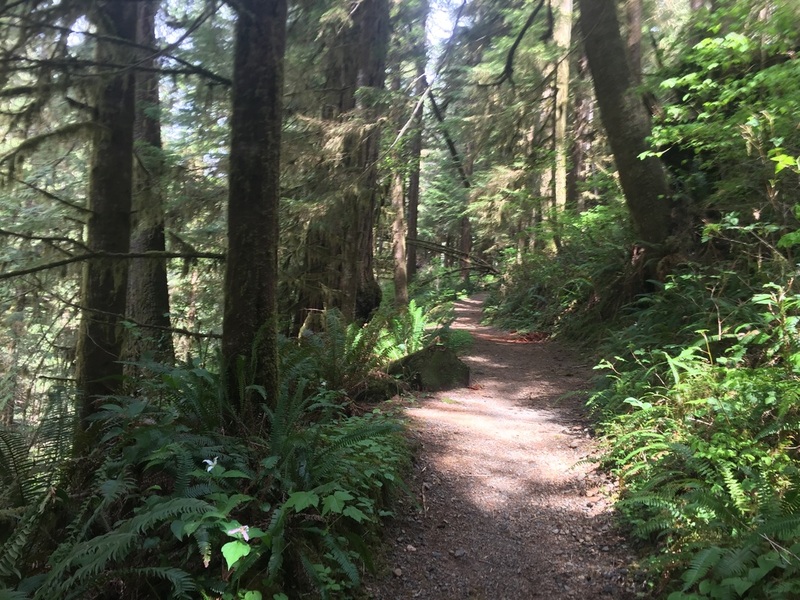 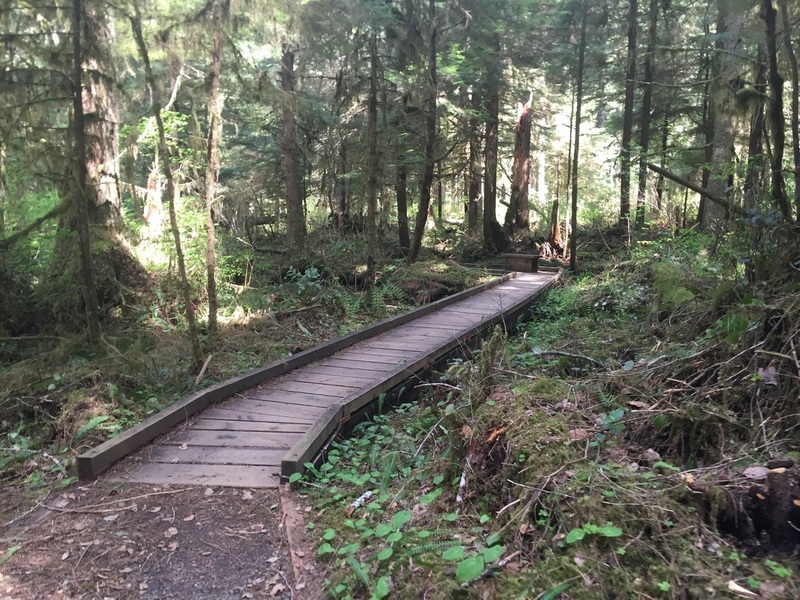 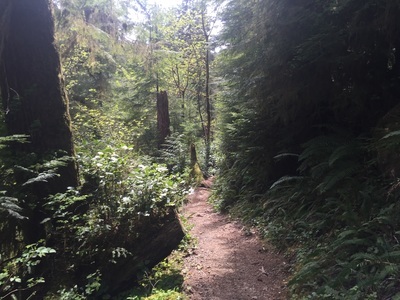 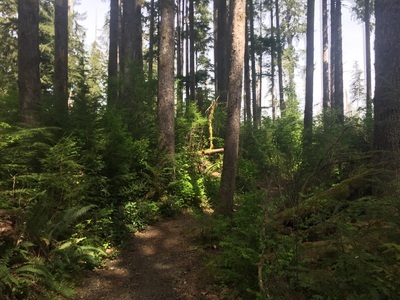 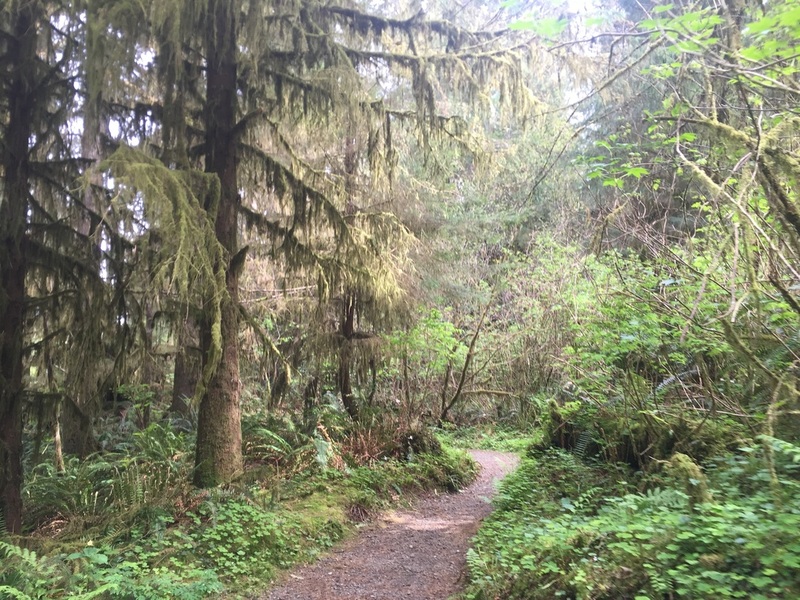 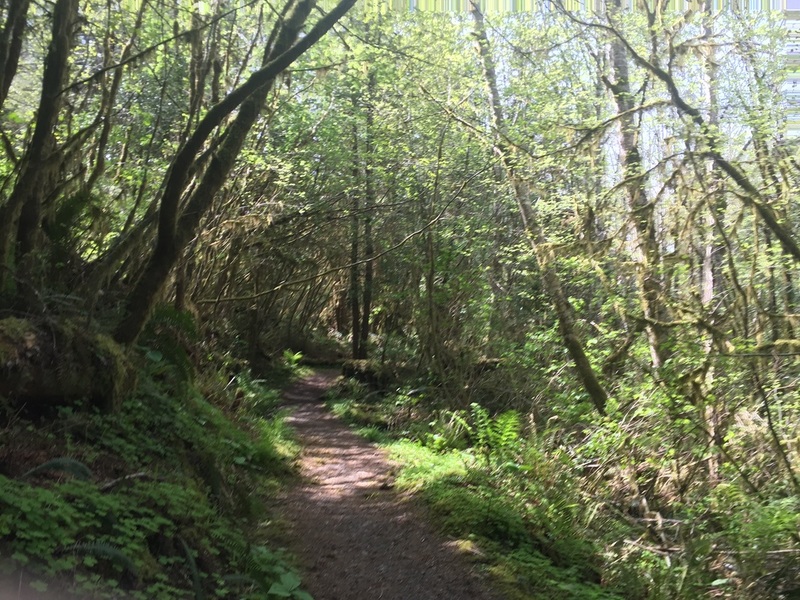 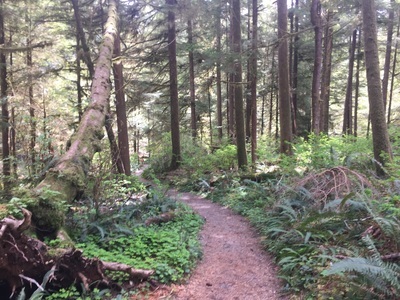 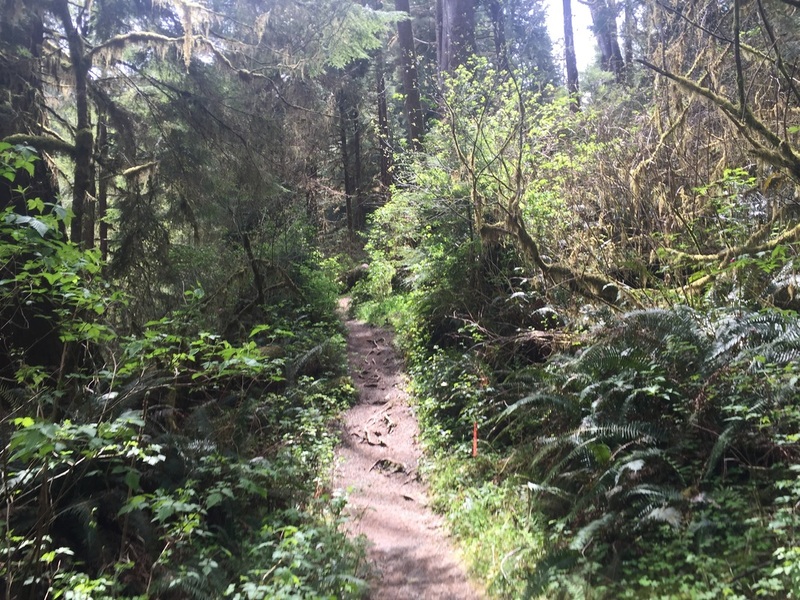 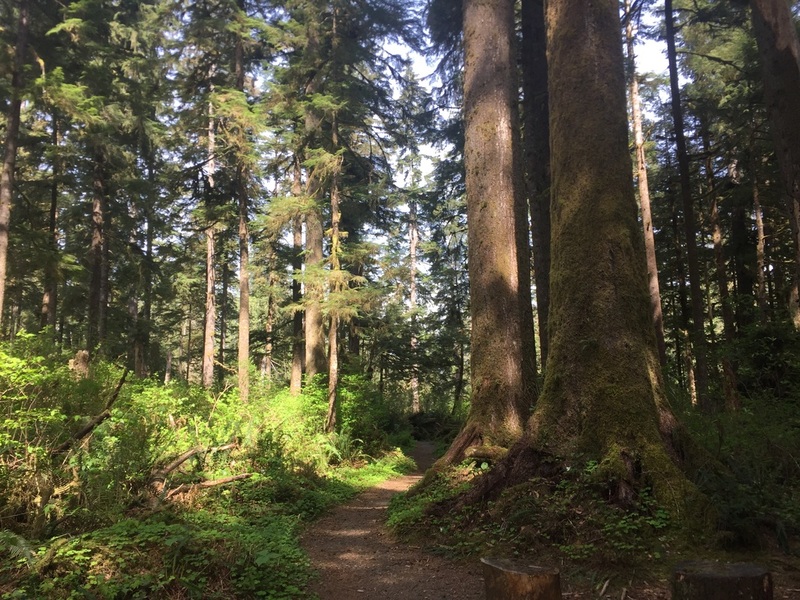 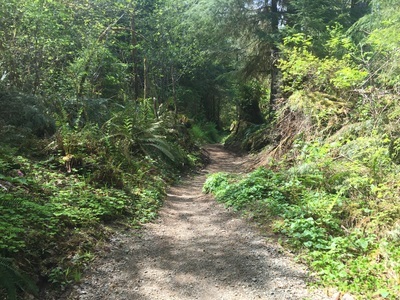 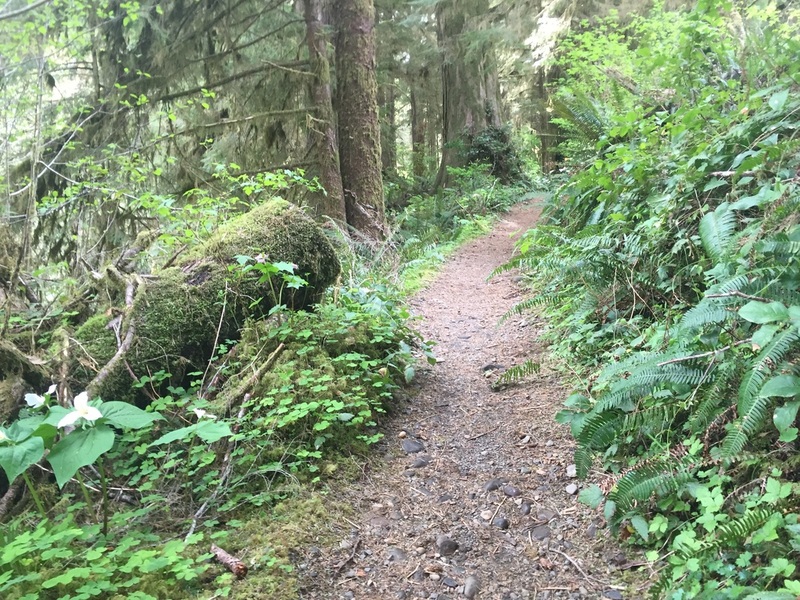 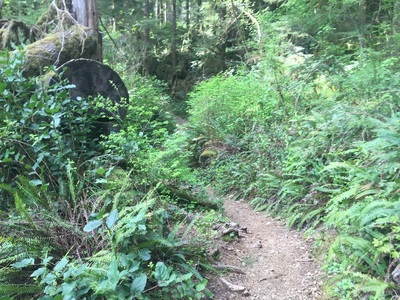 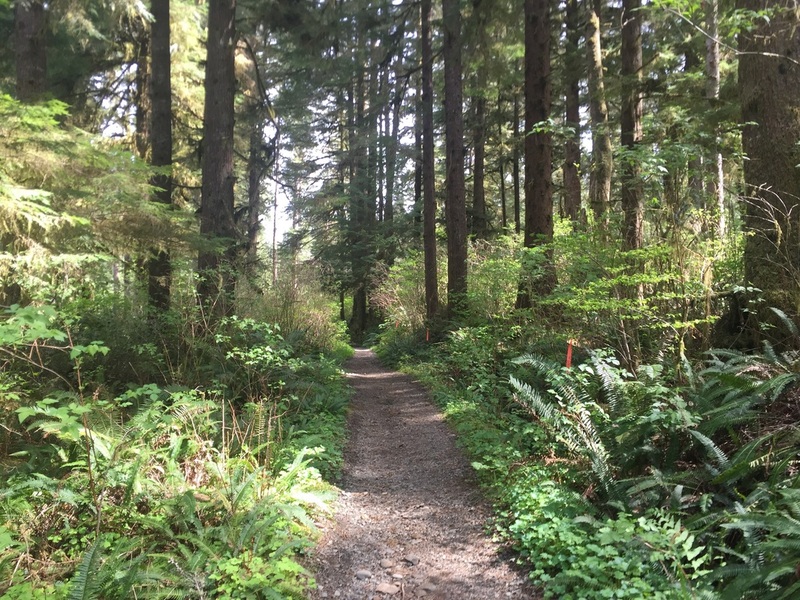 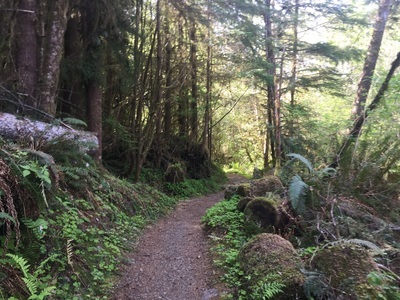 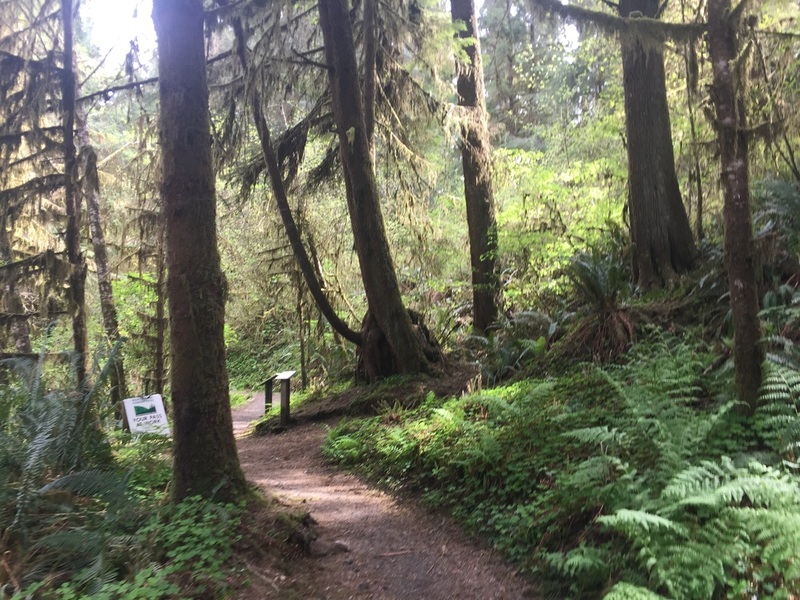 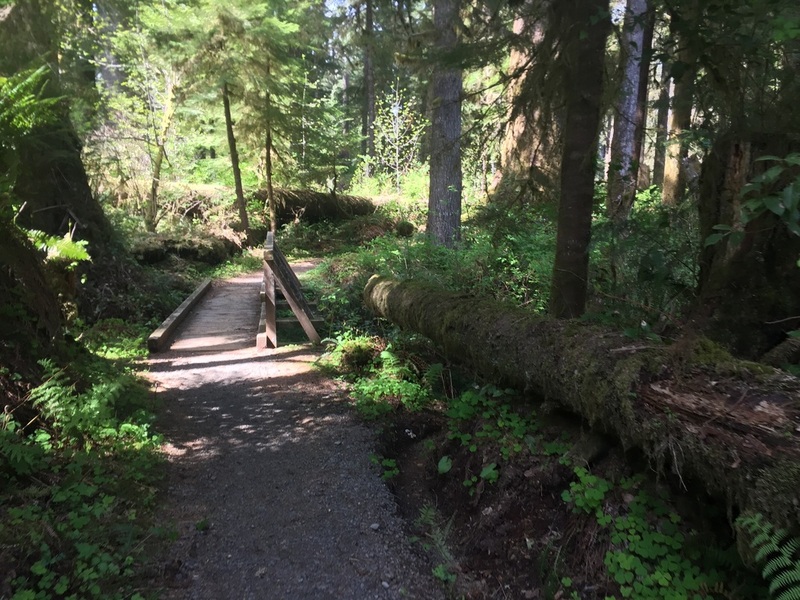 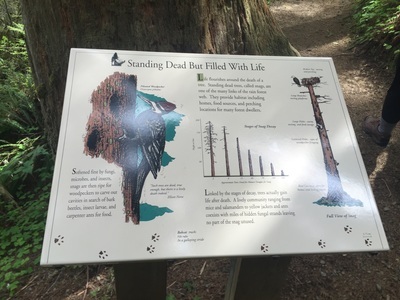 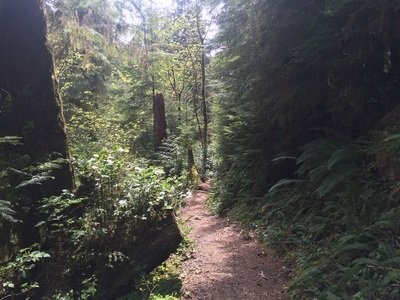 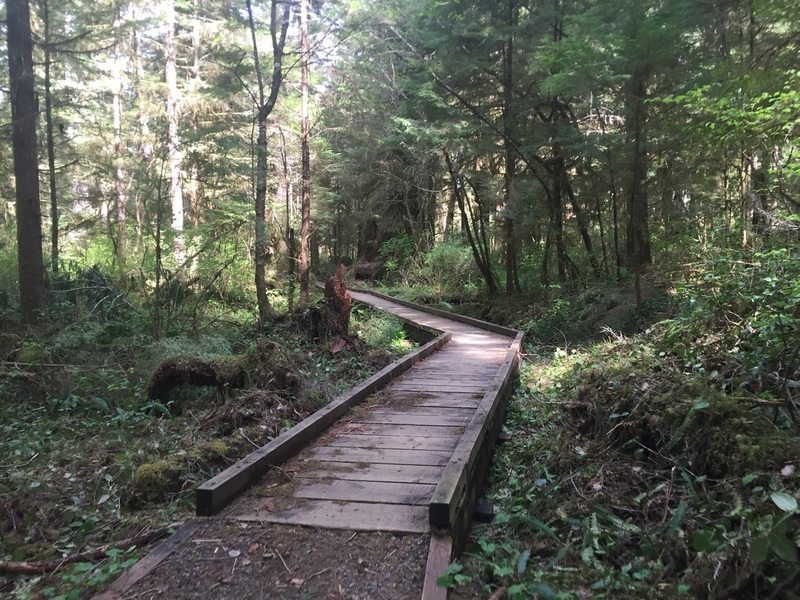 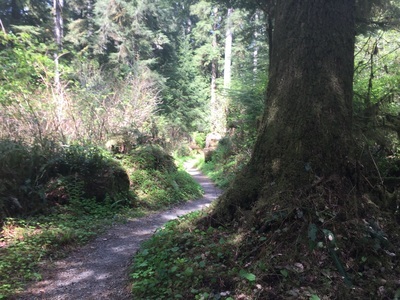 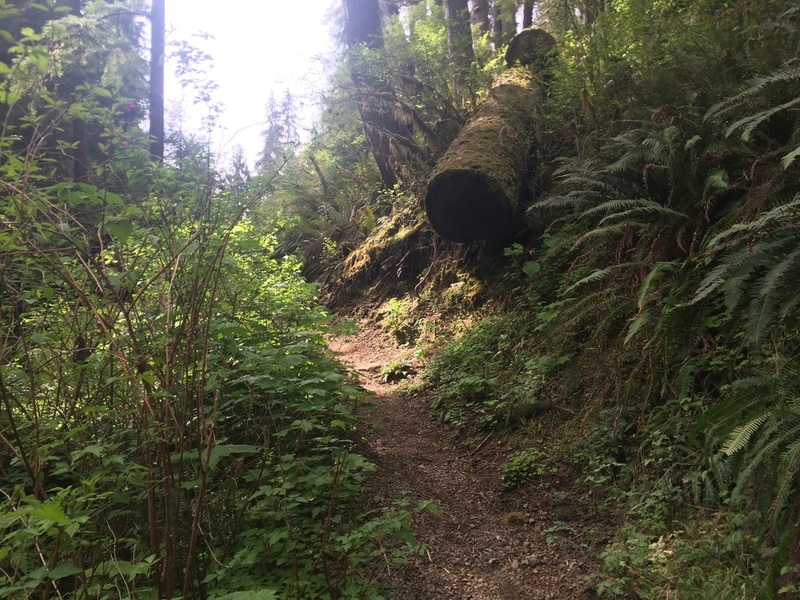 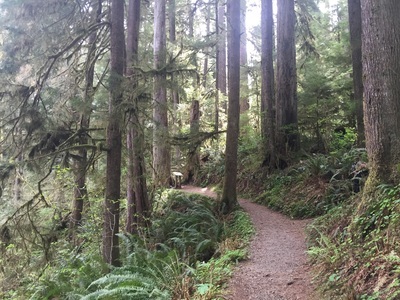 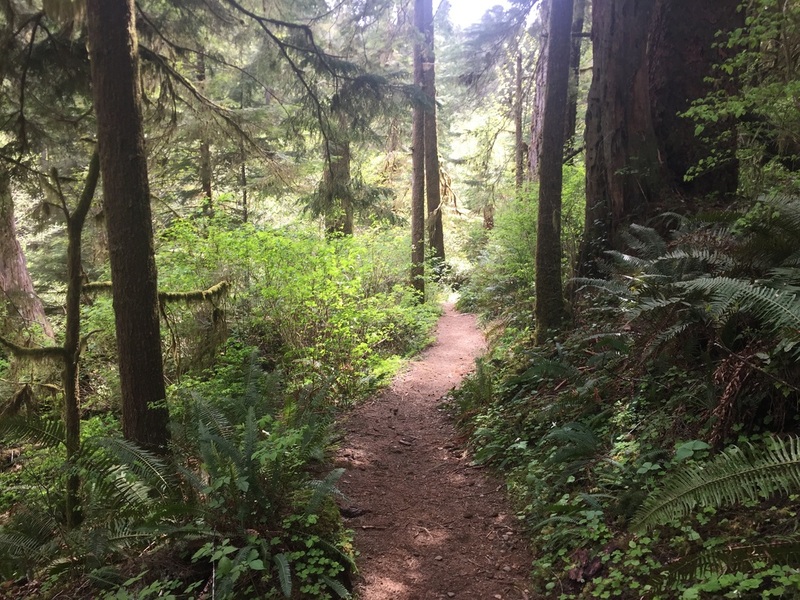 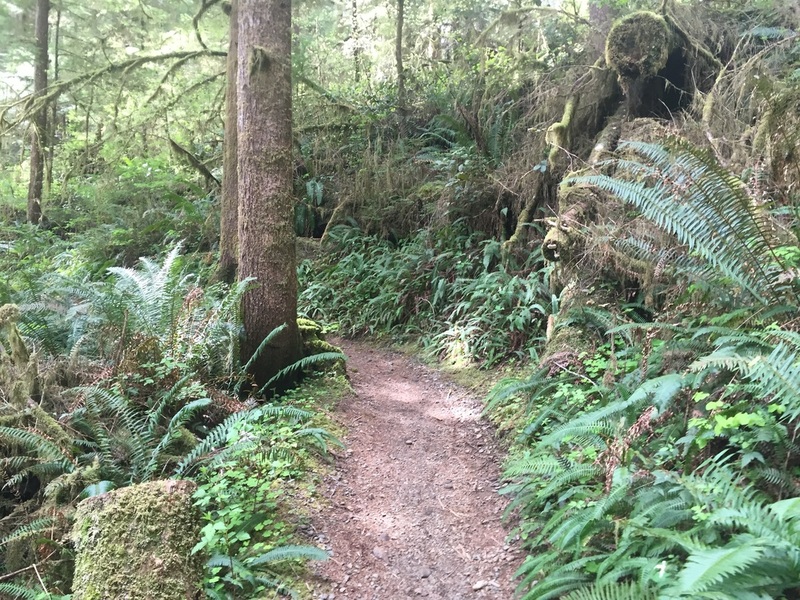 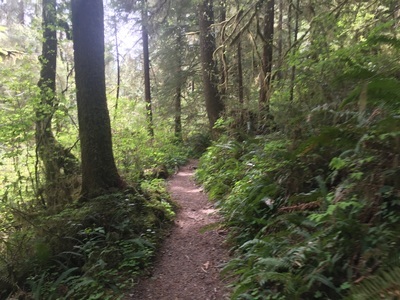 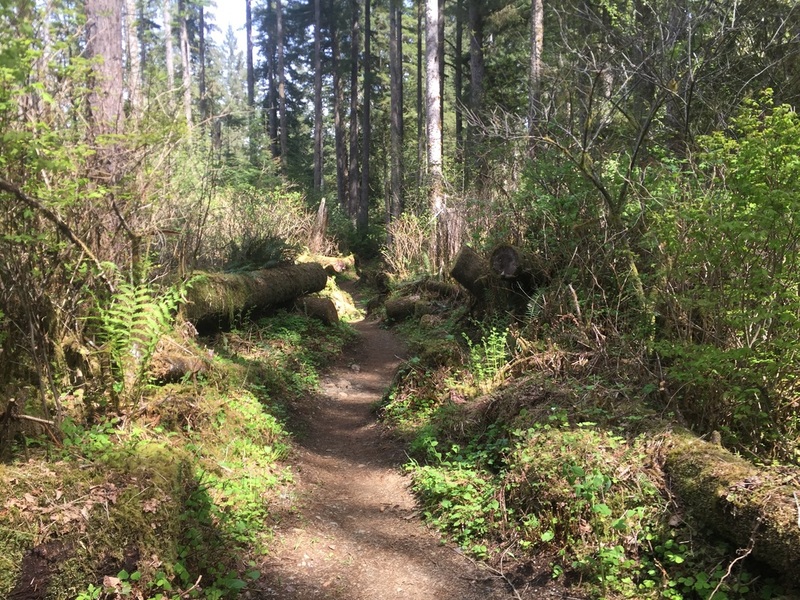 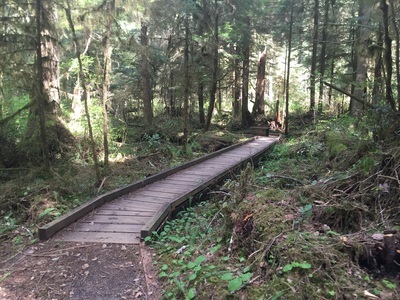 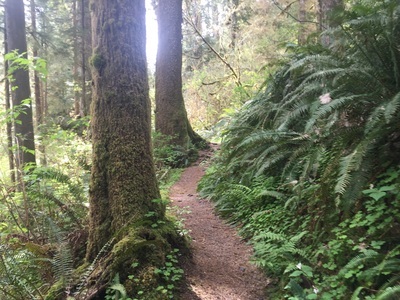 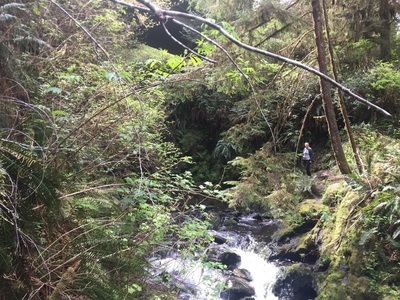 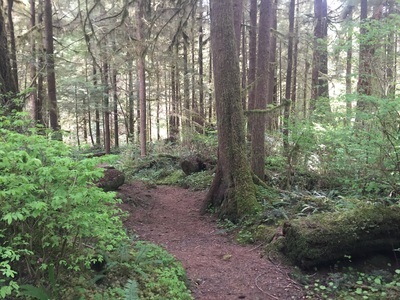 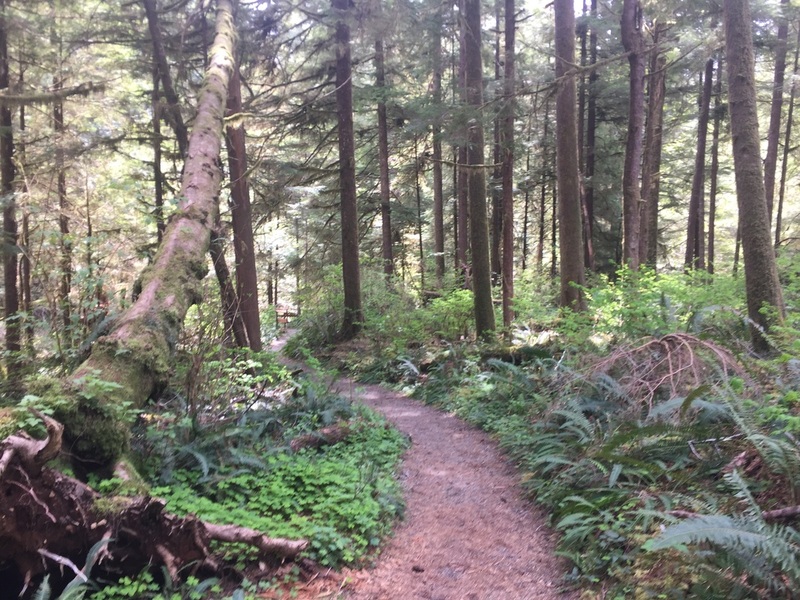 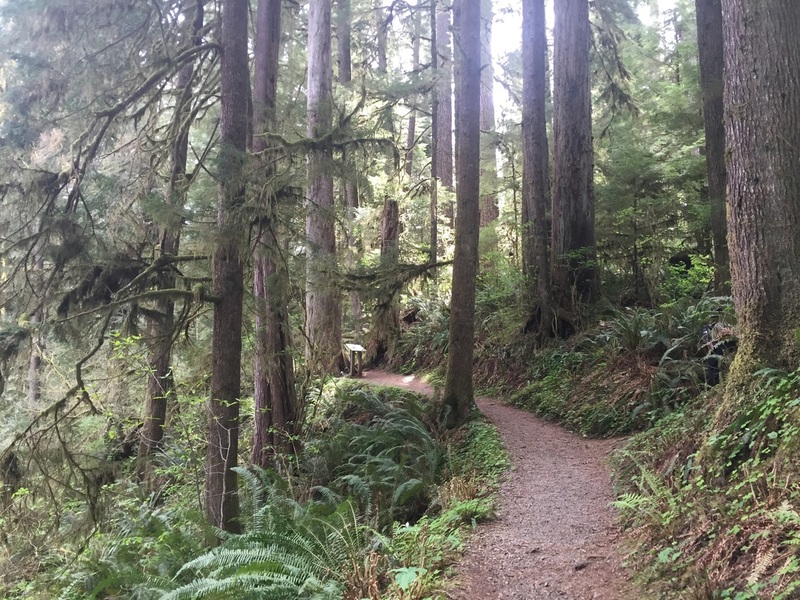 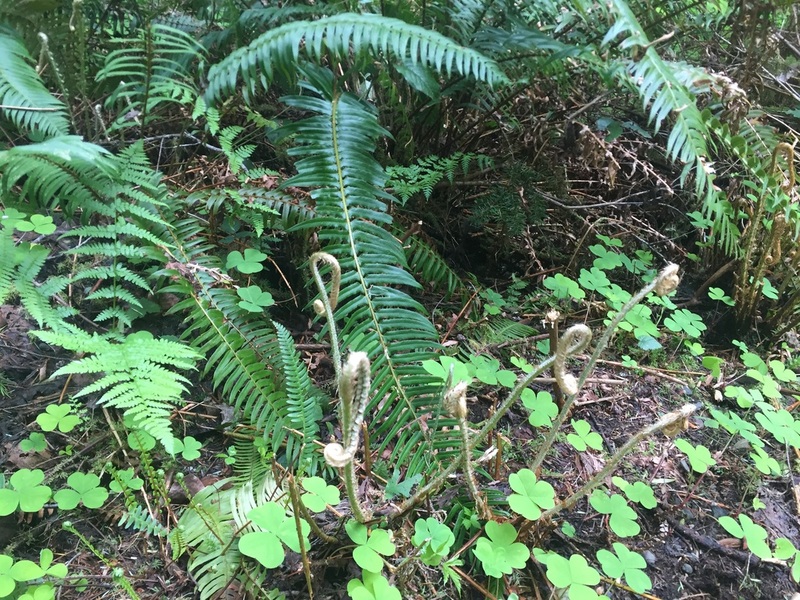 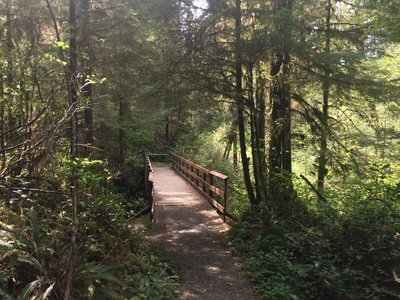 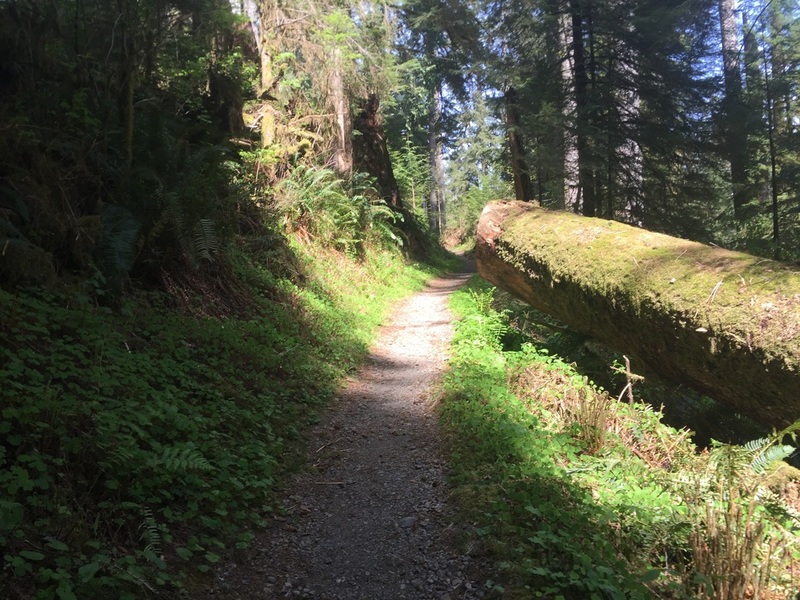 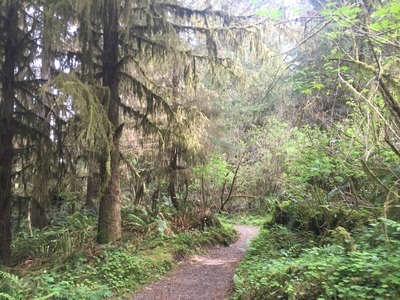 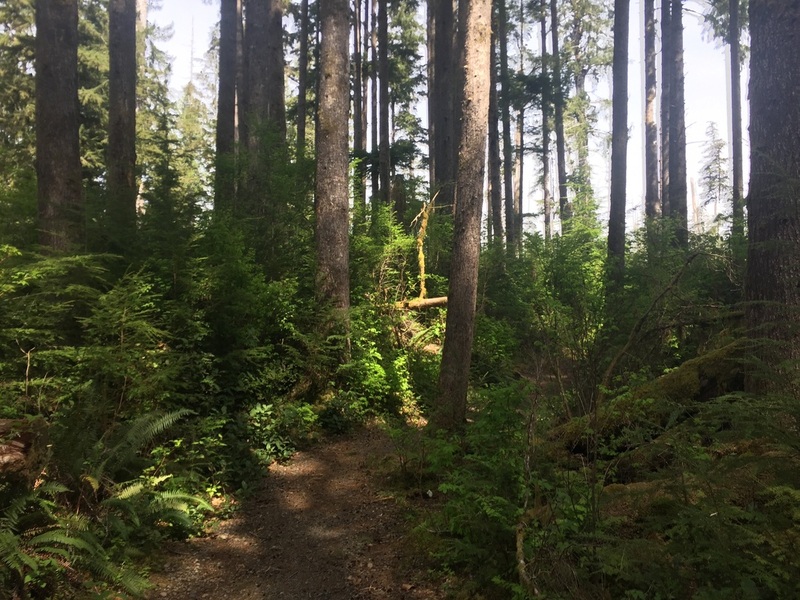 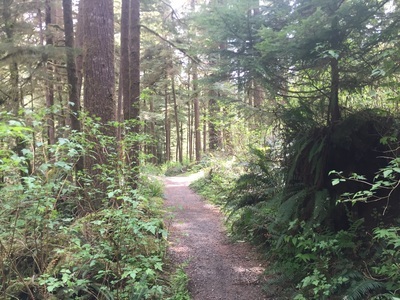 The trails are lined with vibrant green ferns and most of the trees are covered in a long, hanging moss, which you probably have never experienced before. 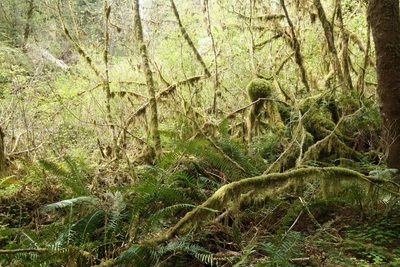 The forest is often misty, or when it’s hot out, it can be humid. 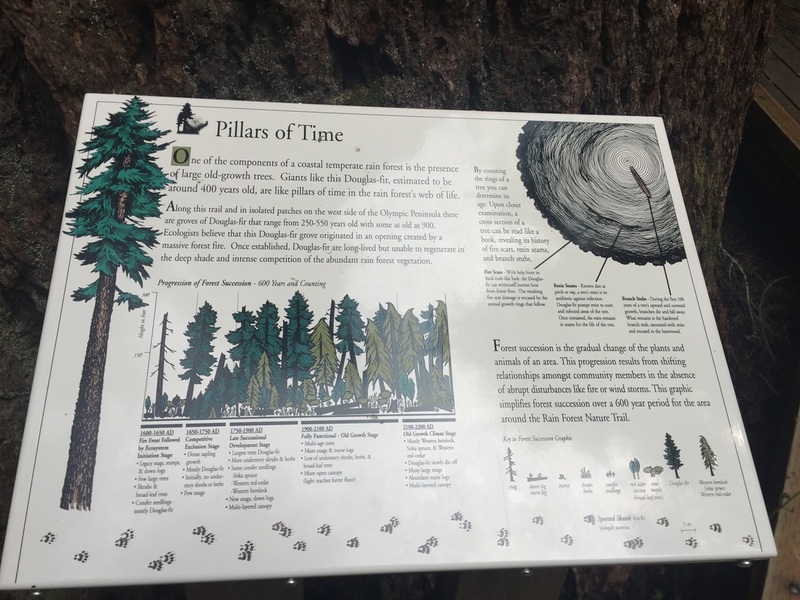 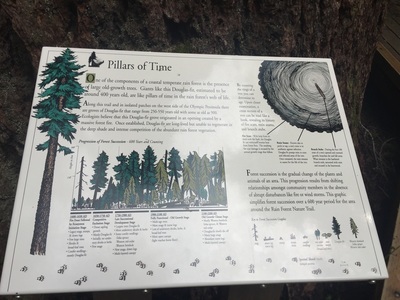 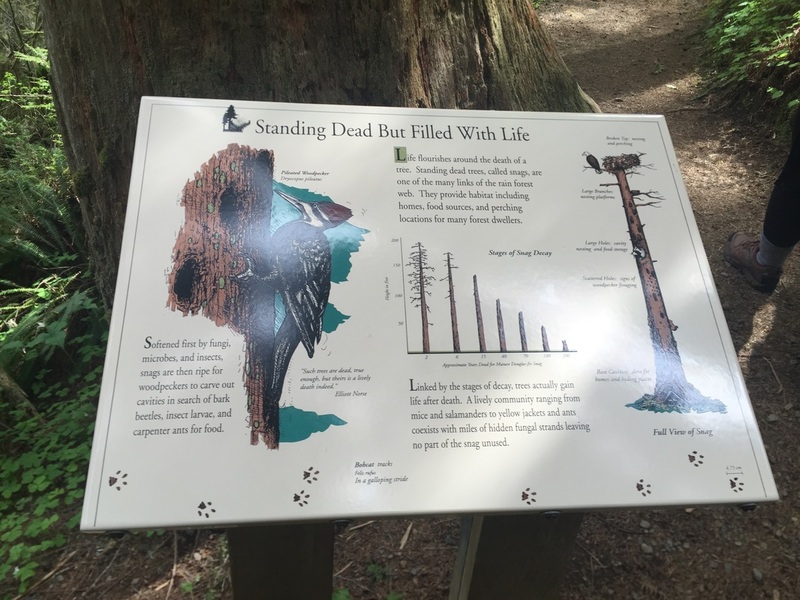 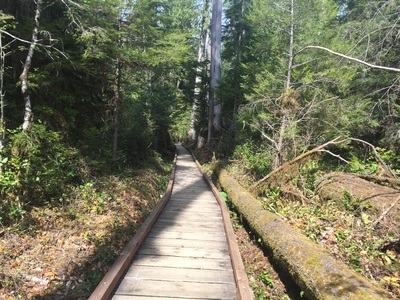 During your hike you will see many record-sized trees and most of the trails run along the creek. There are four waterfalls located within the rainforest: Willaby Creek (15ft high), Gatton Creek (60ft), Merriman Falls (40ft), and Bunch Creek Falls (60ft). 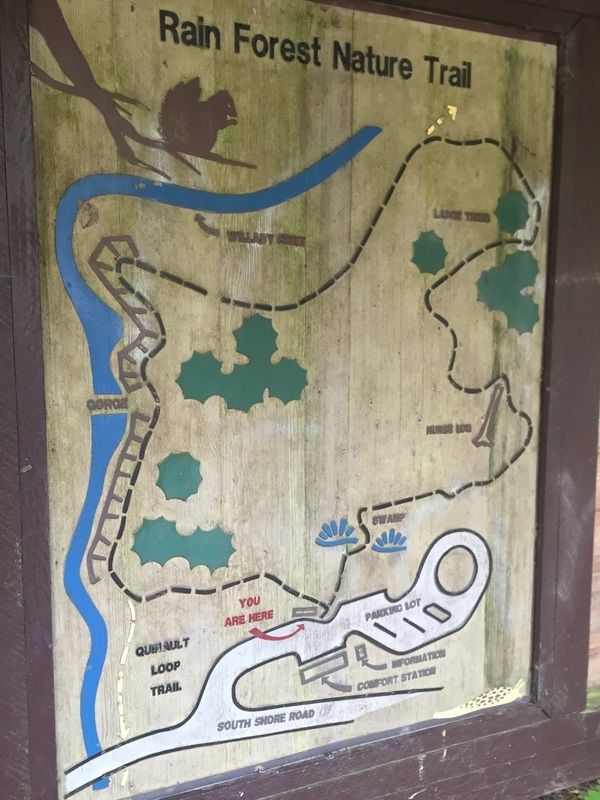 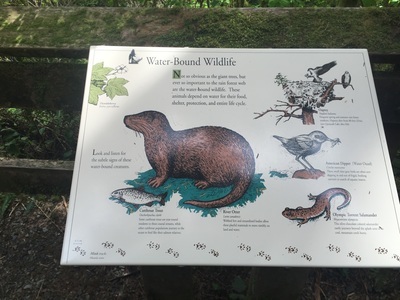 You can take the short ½ mile nature trail if you just want a quick, easy hike. 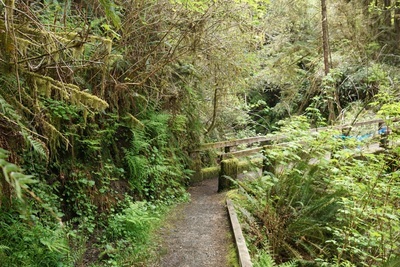 Or you can loop most of the park in a little over 3.5 miles. There are also some side trails you can take to add a few more miles to your hike. 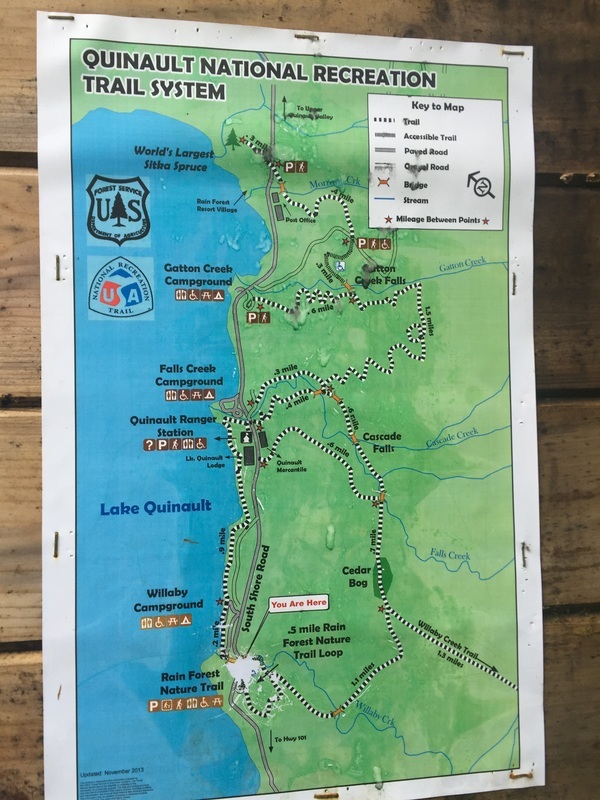 A flush toilet is available at the trailhead along with drinking water.